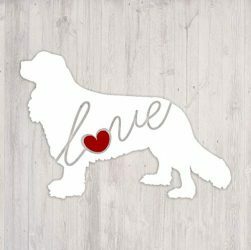 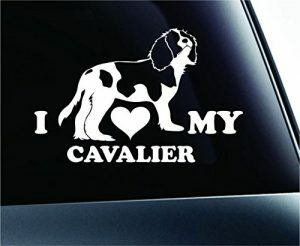 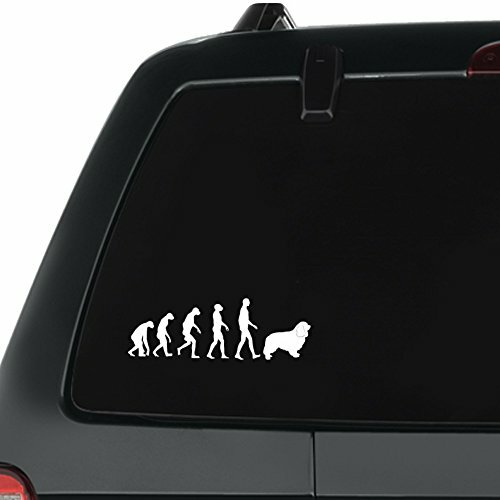 This Cavalier King Charles Spaniel Pack of 3 Vinyl Decal has been through an extensive quality control before reaching you. 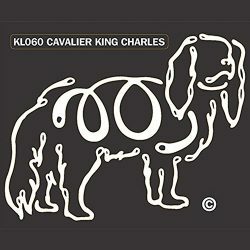 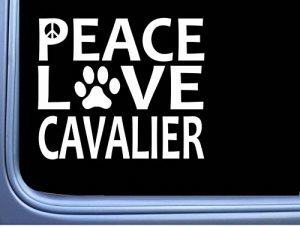 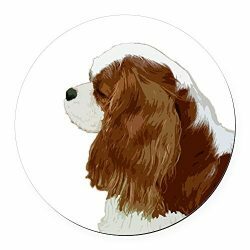 Our only commitment is to fulfill your expectations and provide 100% customer satisfaction.The Cavalier King Charles Spaniel Decal Pack By Eddany. 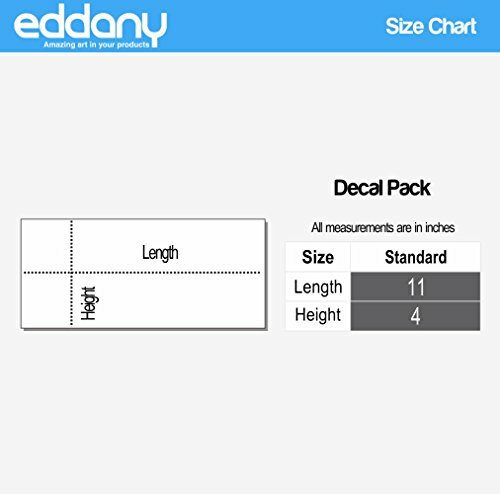 Easy to use, simply peel and apply.